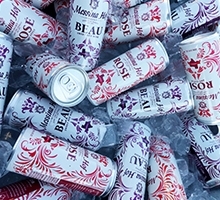 Celebrate the 35th anniversary of the budding of the vines and the blooming of the roses. 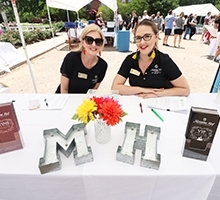 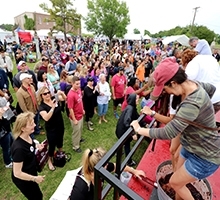 Enjoy wine tasting, local vendors, pairing classes, our famous grape stomp competition and more! 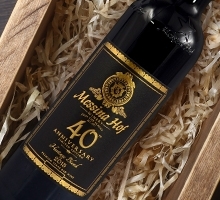 Messina Hof Celebrates 40 Years!